Zhai Zhenwu, director of the China Population Association, warning about China’s low birth rate, during a recent interview with China Daily. 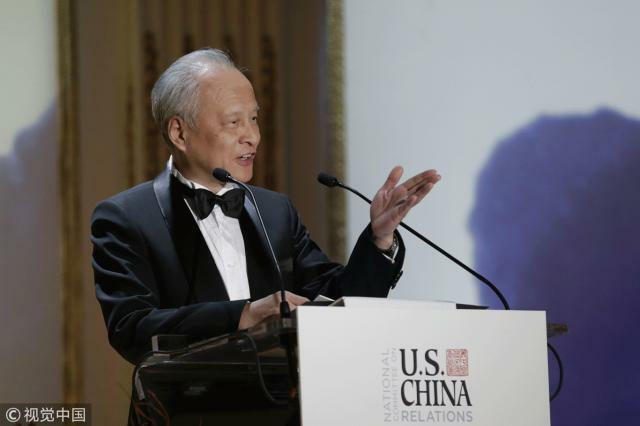 Cui Tiankai, Chinese ambassador to the US, talking about Sino-US trade negotiations during an interview with US National Public Radio (NPR). Economist Wu Xiaobo, talking about the changes to the Chinese economy, in a post on his WeChat public account. 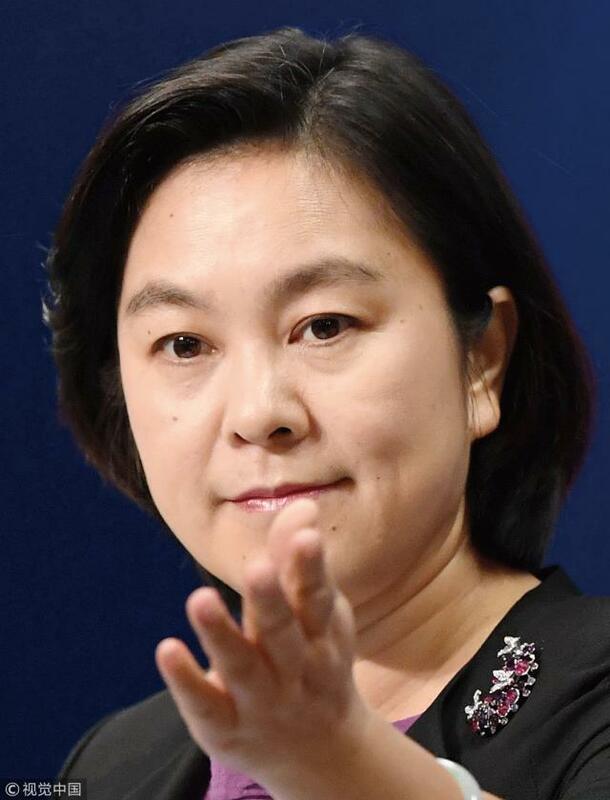 Hua Chunying, spokeswoman for the Chinese Ministry of Foreign Affairs, commenting on a New York Times report that US President Donald Trump’s personal iPhone has been monitored by the Chinese and Russian intelligence agencies. Zhou Qiren, a professor at the National School of Development, Peking University, discussing China’s future reform path, at Tenyun, a private think tank established by internet giant Tencent. 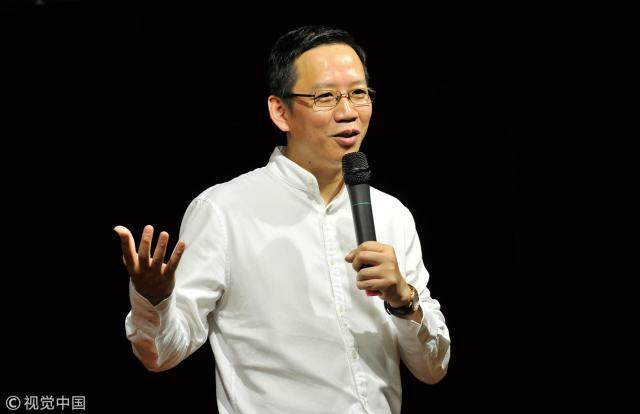 Psychologist Xiao An posting on his microblog his opposition to police declining to investigate a father after passengers on a train expressed concern that he was lifting up his five-year-old daughter’s clothes and fondling and kissing her inappropriately, even though the child was resisting. You Yixuan, a fifth-grade elementary school pupil from Nanjing, Jiangsu Province, who shot to fame on the internet after her composition for an essay competition was posted online and went viral. 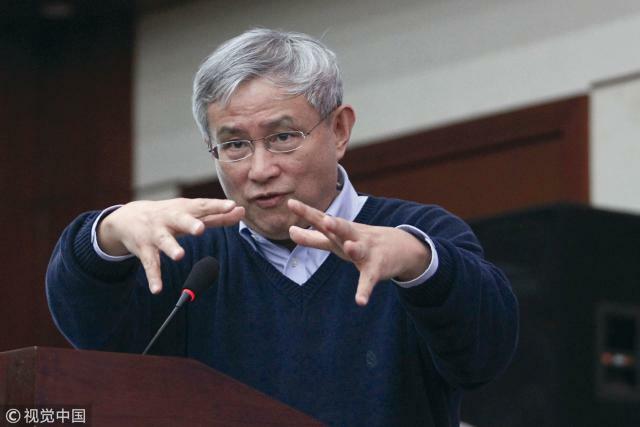 Zhu Wei, deputy director of the Communication Center of the China University of Public Science and Law, warning that public opinion is often manipulated, in an article for business news magazine Caixin. 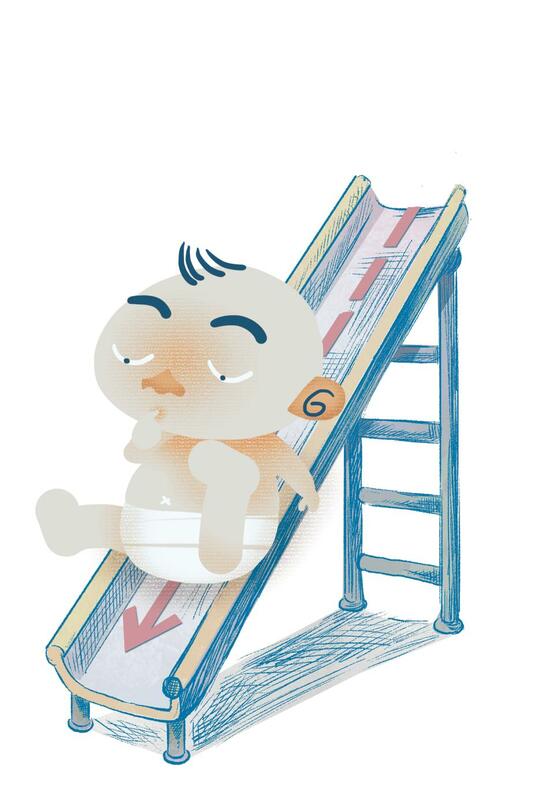 Zheng Liansheng, an associate researcher at the Institute of Finance and Banking, Chinese Academy of Sciences, saying that government supervision and management should find a balance between market rules and fluctuations, in an article in Caixin magazine.